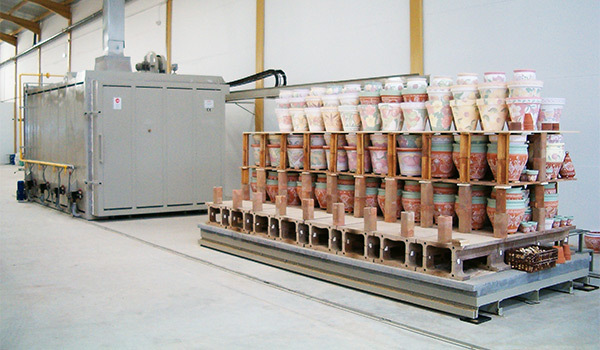 Range of products for the manufacture of ceramics, heat treatment, testing against fire and other uses. 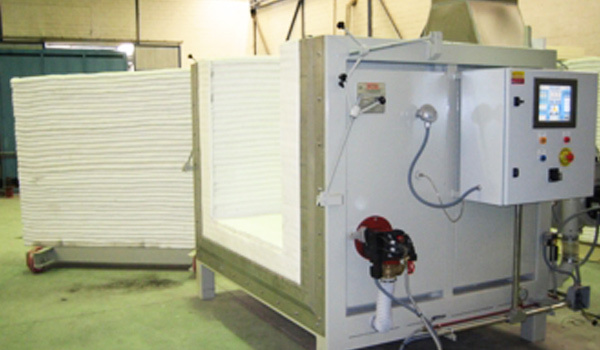 Kilns for the heating of metals. 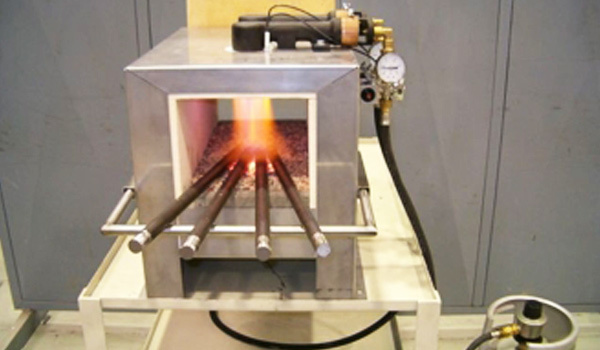 Laboratory kilns for testing fire resistance of materials. 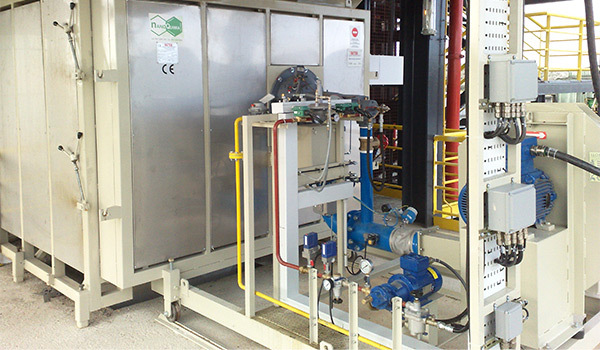 Afterburners, heat recovery and other products.